Elyse comes to Sunnyside Gardens with a diverse background of work experience from non-profit management to venture capital earlier in her career. She has spent the past twelve years in leadership roles in senior living, most recently as an Executive Director in Assisted Living. 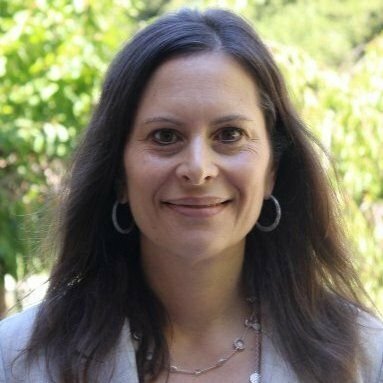 Elyse’s education includes a bachelor’s degree from UC Davis, a master’s degree in Public Administration and holds a license in Nursing Home Administration. She has served on several community boards working on behalf of under-served seniors in Santa Clara County. 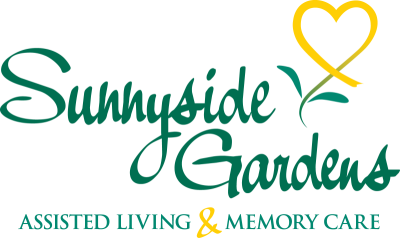 She is very excited to be a part of the Sunnyside Gardens family, as she grew up and raised her family within a few miles of the community and has been a part of the community for over 40 years. In her spare time, she enjoys yoga, hiking, and travel has recently vowed to put at least one new stamp in her passport each year. At the top of her "bucket list" for 2019 is to learn to play Mah Jongg.